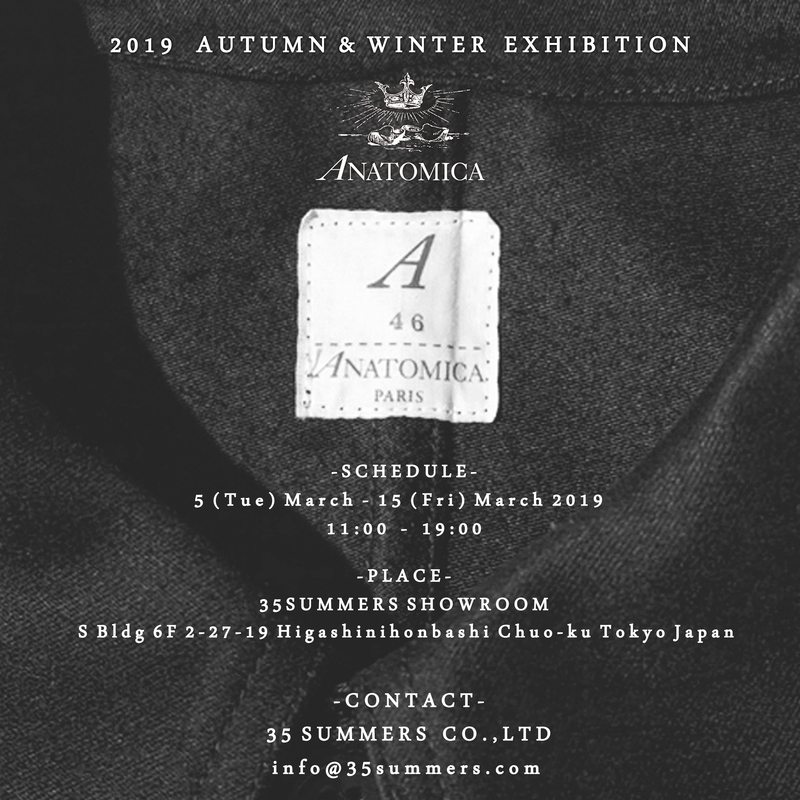 The history of ANATOMICA means the history of Pierre Fournier and Kinji Teramoto. 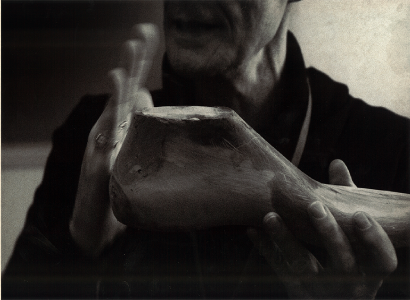 Pierre opened “ANATOMICA PARIS” at Rue du Bourg-Tibourg in 4th district of Paris in 1994. The name of the shop was the creation by Pierre from the ancient Greek word of ANATOME and the Latin, ANATOMIA. 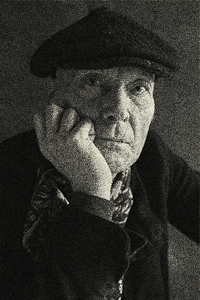 After establishing “GLOBE”, the origin of modern concept shops, and its 1979 extension “HEMISPHERE”, he developed the unprecedented concept of ANATOMICA that broke all existing idea. Shoes and clothes that cover human bodies are supposed to be structurally formatted with the respect to the wearers. All for sale products naturally are in special forms of various shapes and sizes. Pierre describes this way. 「ANATOMICA never cares about marketing strategies. 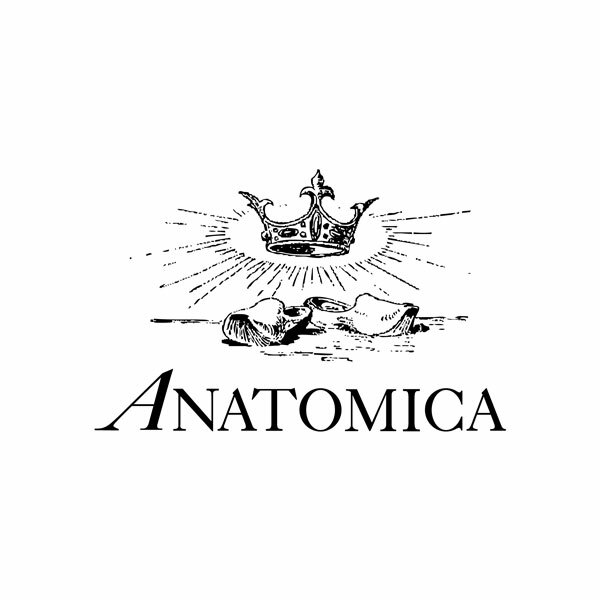 The only people ANATOMICA pays attention are those who can understand the concept of ANATOMICA ‘fitting’ and those who can accept the measurement which shop clerks take for each one of them for all products.」 At ANATOMICA, We do not only sell products but also claim our esprit at the same time. ANATOMICAISM that stirred the world in 1994 was initially misunderstood as the pressure selling, yet was gradually accepted in Paris, then all over the world. Now, it is the global existence. Especially the shoe-fitting by shop clerks with using Brannock Device was found powerfully convincing, and many customers keep coming back to us for this service. It was in Paris where Pierre met Kinji Teramoto who later became his partner in 2008. Pierre was impressed by the jeans without side seams that Kinji has designed. Naturally, the two men grew close to each other, and ended up with working together with distinct roles in the team – Kinji as the designer and Pierre as the director. In the pursuit of the universal and quality items that considered the fitting as the most important process of cloth-making, a clearly different approach from the conventional ones, Pierre and Kinji themselves tried on their creations numerous times and altered by millimeter to create the unmistakable style of ANATOMICA. As their attitude toward creation remains the same in essence, they keep offering the same items regardless of ever changing fashion. 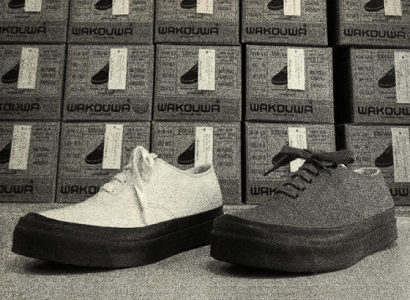 WAKOUWA sneakers were released in the fall of 2009 after finishing 12times samples with a shoe last maker. What Pierre and Kinji were after is US NAVY’s brown canvas sneakers called bananadeck of 1944s. They succeeded in fusing a taste of 1940s and 1960s. The date back when Pierre was a boy, there was one thing which caught his eyes on at the display window of the high-end department store for Parisians “Le-Bon-Marche”. Which were well-displayed wooden toys called WAKOUWA shaped dog, cat, zebra and giraffe. A young boy Pierre asked Saint-clause those WAKOUWA wooden toys for his Christmas. However his wish never appeared near the chimney. After Pierre turned out 15 years old, he started looking for dog wooden toys at the free market which he could not get one when he was a child. However WAKOUWA was not popular at that time, they disappeared with the times. Later on growing up young Pierre started to be interested in modern garments and the history of fashion. He found out Mr.Sperry in US discovered the wavy shredded rubber sole to protect slipping on a wet boat for sailors. He also learned that a background of discovering those special rubber sole, there was a relation with wrinkles of Mr.Sperry‘s dog’s foot sole who can stand easily on wet deck with wet foots. Thereafter he succeeded in a registration of WAKOUWA brand holded by a designer in Switzerland. 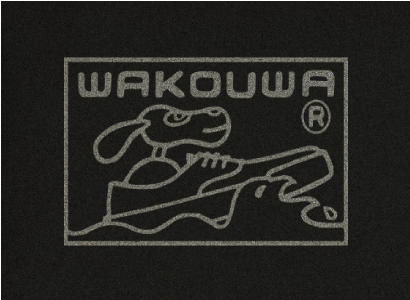 Two stories of the wooden toy dog which never appeared at the Christmas time in 1949 and the rubber sole which was discovered by an idea of Mr.Sperry’s dog were blended perfectly and in the fall of 2009 WAKOUWA was embodied by Kinji Teramoto with a classic vulcanized method. 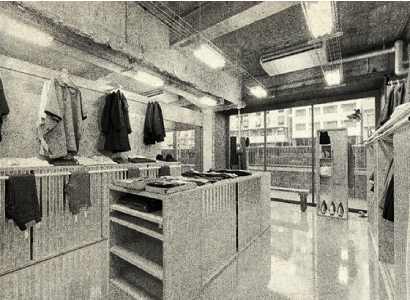 ANATOMICA started its retail business in Japan as a shop-in-shop at the Harajuku main store of a major concept shop. Pierre and Kinji grew to feel ANATOMICA should have its own shop and started to look for the perfect location. Soon they met the location they could instinctively tell was the right place. It was in Higashi Nihonbashi – the area once prospered as the wholesalers’ town yet gradually lost its glory over time. It was just like Tribeca in NY, or right by the Seine River in Paris. 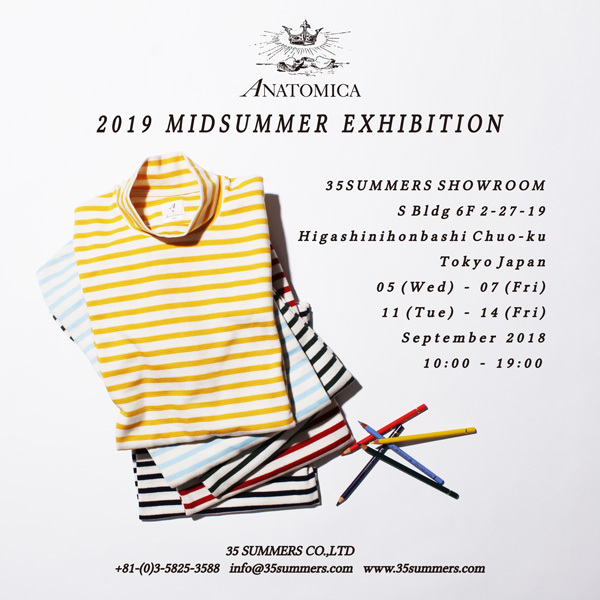 They were fascinated by an old building they found in the area, and decided to create the flagship store of ANATOMICA. That was how ANATOMICA TOKYO started. Device was found powerfully convincing, and many customers keep coming back to us for this service. Pierre is one of the biggest influencers to the apparel industry of the world. With the great interest in “ORIGINAL” that can only be created in a particular place or by a certain ethnic group, he has been introducing numerous “genuine” brands/articles to the industry. 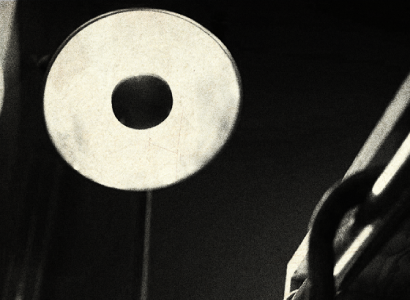 He opened “GLOBE” at Les Halles area of Paris in 1975. Displaying the “genuine” articles discovered by Pierre in all over the world in the unconventionally elegant manner created by the masterly dramatization, “GLOBE” quickly set the standard for what we now call selected shops. It was the first European shop to sell the signature jeans of the famous US brand, shrunk by the American laundry method. In 1979, he extended the concept of “GLOBE” and opened “HEMISPHERE”, connoting the northern hemisphere, in 16th district of Paris. 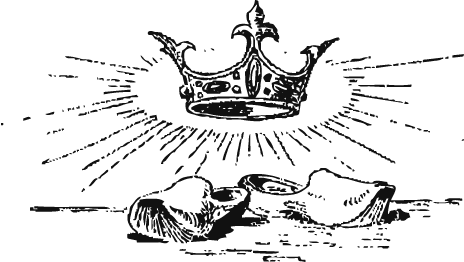 It was the legendary shop which introduced American folklore brands to the world, which were not yet well known even in the US. The shop advanced to Japan as well. Unfortunately, he decided to close it after the untimely death of the co-founder in 1985. Later, he founded another concept shop to focus on the best-fitting cloths and shoes that embrace different physiques, “ANATOMICA”, in 1994. Now, he serves as the director of the ANATOMICA to drive the brand. 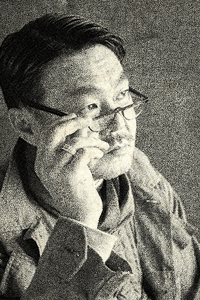 Together with the designer, Kinji, he pursues the ANATOMICAL UTOPIA. As a dealer of imported products, Kinji flew all over the world and founded an importer-wholesaler company 35 Summers at the age of 25. He introduced many American and European products to Japan, and established his name as the connector of foreign countries and Japan. He has brought numerous real cloths/accessories, screened by his fresh perspective, to the yet underdeveloped Japanese fashion market, and successfully generated various movements under his name. Additionally, being an enthusiastic collector, he is now well known as one of the world’s top vintage collectors. Although his company was quite successful as an imported apparel dealer to bring overseas fashion brands to the Japanese market, he shifted his focus to the export of his own brands to European markets at the early stage. The needs of the time and his direction perfectly matched, and now 35 Summers is a big business to export to several markets with the established tie with such countries. 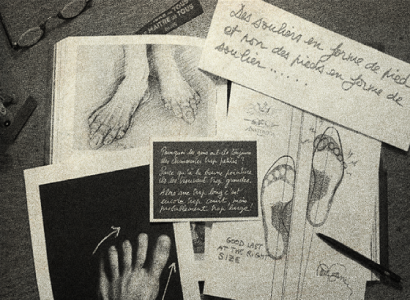 After visiting the world for many times, he reencountered with a man he had met in his youth, the current representative director of ANATOMICA, Pierre, in 1996. They soon began collaborating. 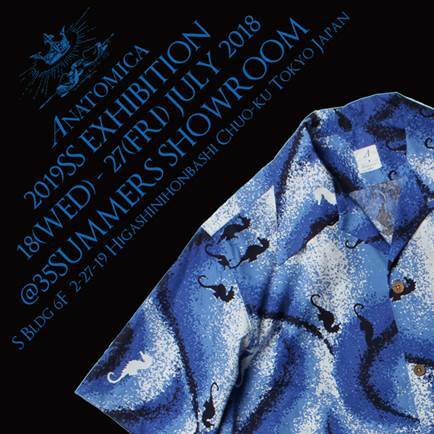 He personally supervises everything related to ANATOMICA including design of clothes and shoes, the architecture and development of stores, and even collaterals like paper bags and flasher tags, making him an inseparable part of the ANATOMICA brand. Now he works with Pierre on idea generation and message distribution, and singlehandedly brings the ideas to reality.